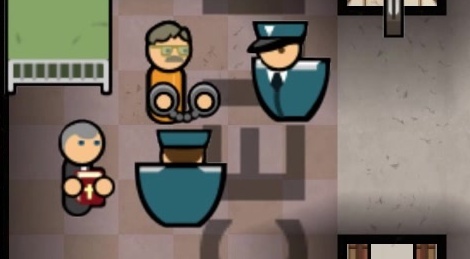 Here are our videos of the prison management game, Prison Architect. The following footage was captured during the first mission of the campaign so you can see what it's all about. Really enjoying this game, freshest 'build and manage things' genre type game I've played in years, I'm thinking probably since Theme Hospital. Very pleasant surprise. Story is fun and in depth too, don't expect that in these kinds of games. Great stuff.